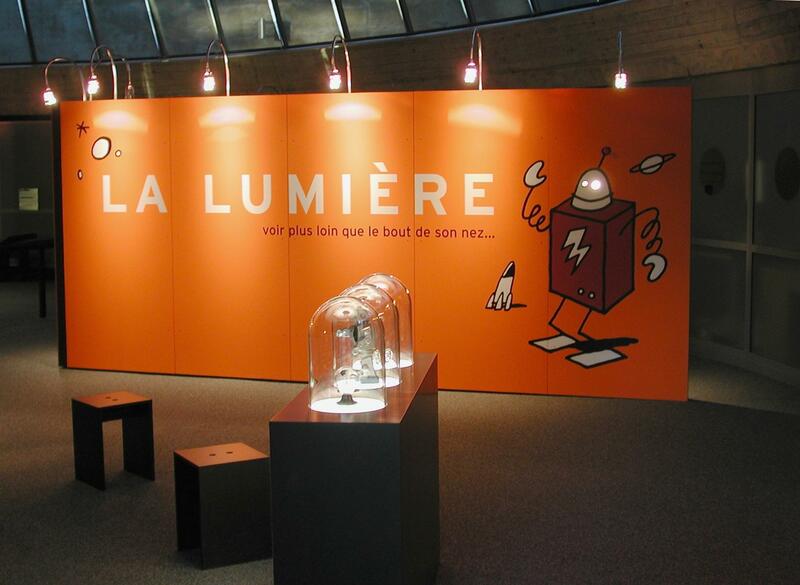 Located in the Vallée de la Jeunesse Park in Lausanne-Vidy near Lake Geneva, the Invention Space is a museum like no other. In this space designed for kids, they’re allowed to touch, experiment and ask questions. It’s even strongly encouraged! 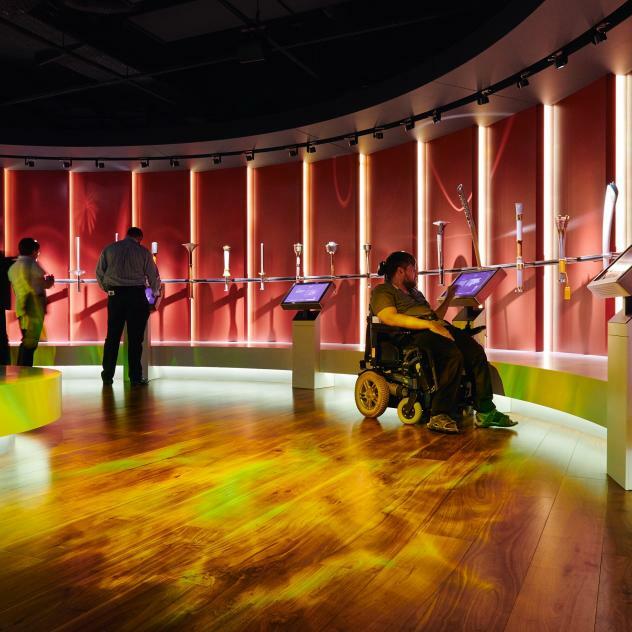 Intended for children from the age of 7, the Invention Space has themed exhibitions on subjects as diverse as mechanics, the way our brain works or sources of energy. Admission to these educational and interactive exhibitions is free on the first Saturday of the month. The Little Inventors Club workshops are a chance to make things and experiment and are intended to arouse the curiosity and ingenuity of children by allowing them to make scientific objects or take part in experiments. Finally, with the new “Rencontre entre 4 yeux” programme, families can meet the scientists on certain Sundays. Available to children from the age of 10, these events are an opportunity to talk to the researchers and ask them questions about their work, in a fun and relaxed atmosphere.